Product prices and availability are accurate as of 2019-04-19 17:58:00 UTC and are subject to change. Any price and availability information displayed on http://www.amazon.co.uk/ at the time of purchase will apply to the purchase of this product. 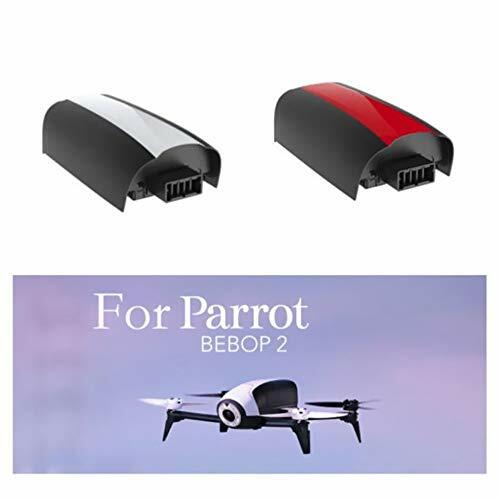 features: special for parrot bebop 2 drone quadcopter. 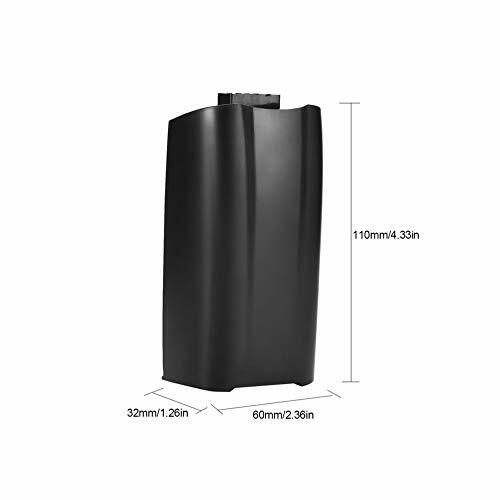 4000mah large capacity for long flying time. Lightweight, compact size, easy to carry outdoors. Absolutely no memory effect so that you can charge battery at anytime. 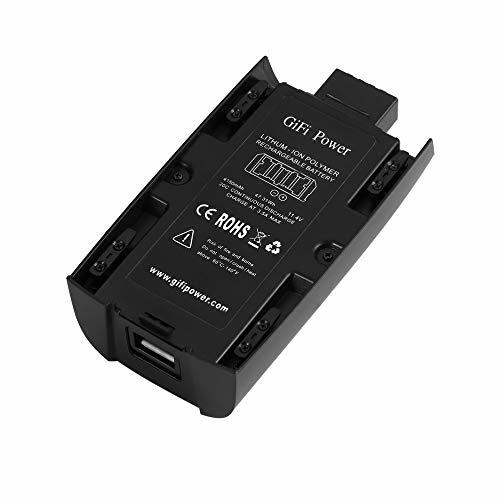 Integrated microchip prevents overcharging & lengthens battery life!description: this gifi power 4000mah 44.4wh 20c 11.1v lipo battery is designed for parrot bebop 2 rc drone. With its high performance, it can let your drone flying more longer than original. If you are a super fans of rc drone, it will be a good and economical choice. Longer life cycle under proper usage. Suitable for parrot bebop 2 rc drone. 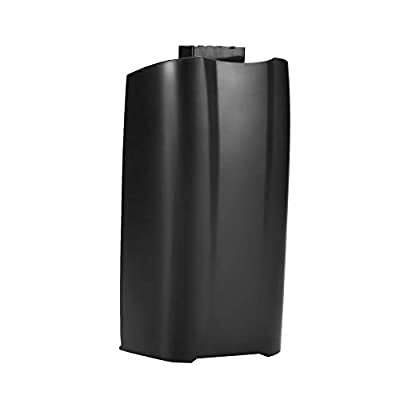 Specification: capacity: 4000mahvoltage: 11.1vpower: 44.4whcontinuous discharge: 20cchemistry: lithium-polymercompatible model: for parrot bebop 2 drone quadcoptermaterial: lithium-polymer cellcolor: blacksize: 110*60*32mmpackage included: 1* drone batterynote: 1. There is 2-3% difference according to manual measurement. (1 inch = 2.54 cm)2. Slight color difference should be acceptable due to the light and screen. Special for parrot bebop 2 drone quadcopter. 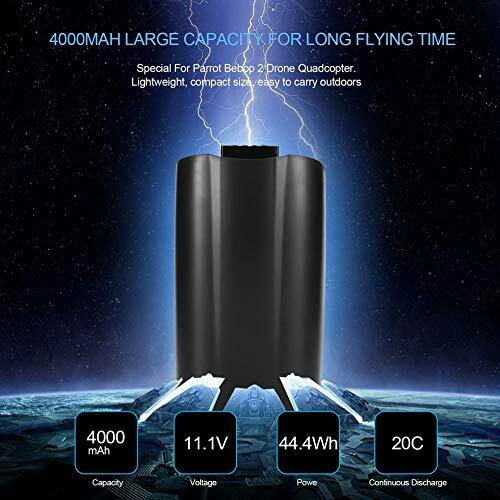 4000mah large capacity for long flying time. Lightweight, compact size, easy to carry outdoors. Absolutely no memory effect so that you can charge battery at anytime. 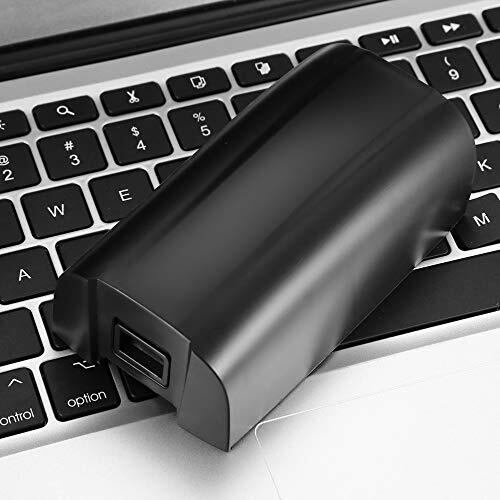 Integrated microchip prevents overcharging & lengthens battery life!